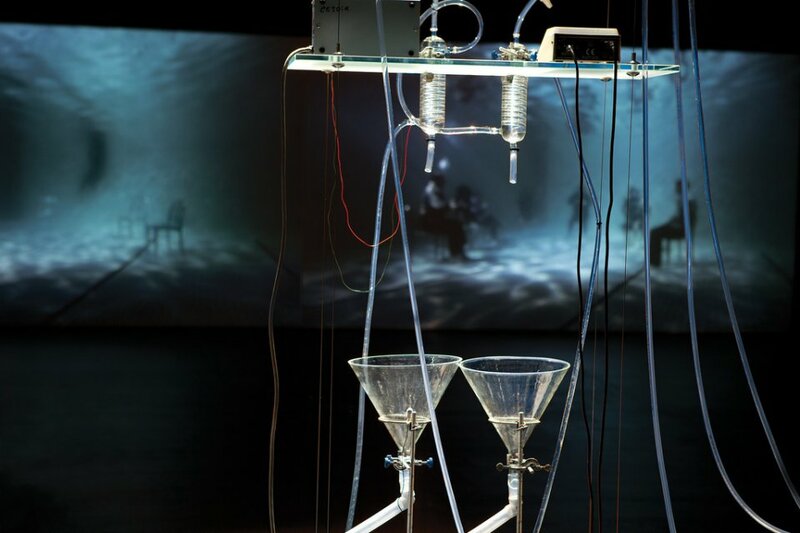 Bio-art explores organ transplantation and the gift of life. The Body is a Big Place installation symbolically and practically explored the discourse around human organ transplant surgery. It considered the blurring of personal identity inherent to organ transplantation, the ambiguous frontier between life and death, and the complex experiences reported by organ transplant recipients. 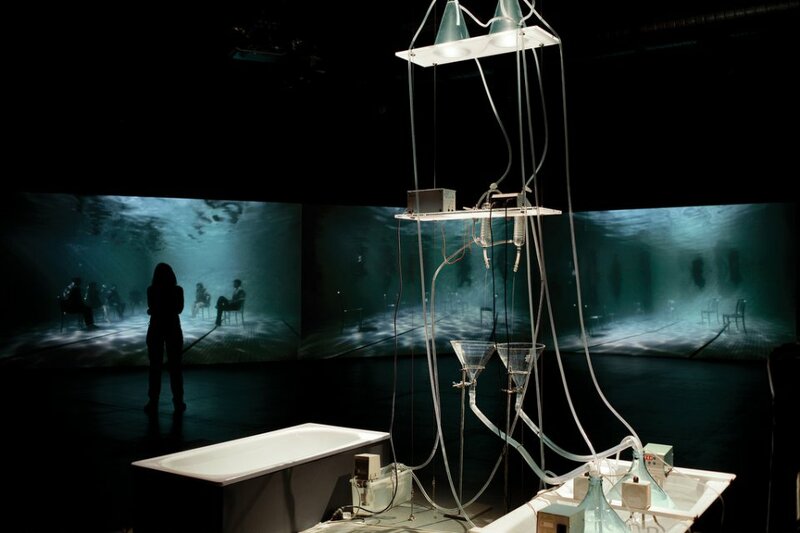 The Body is a Big Place incorporated live (biological) art, a 5-channel video projection and soundscape. 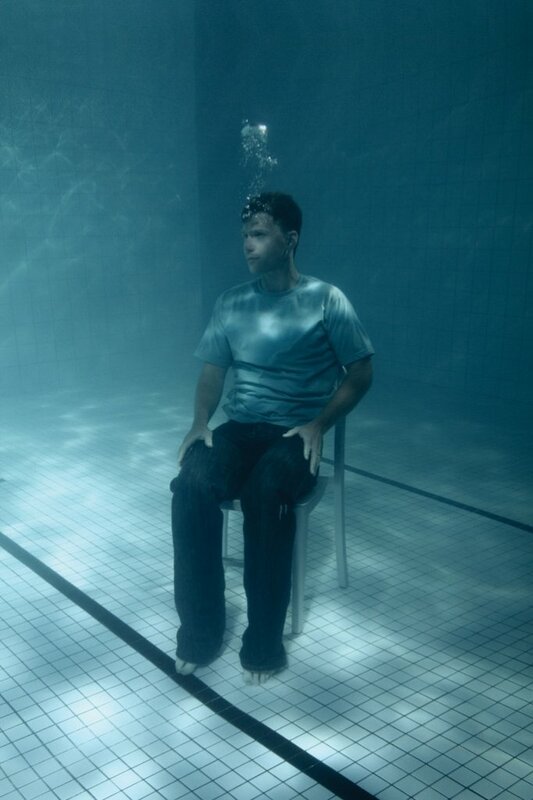 Performers in the video work were all individuals who have had experiences of organ transplantation. 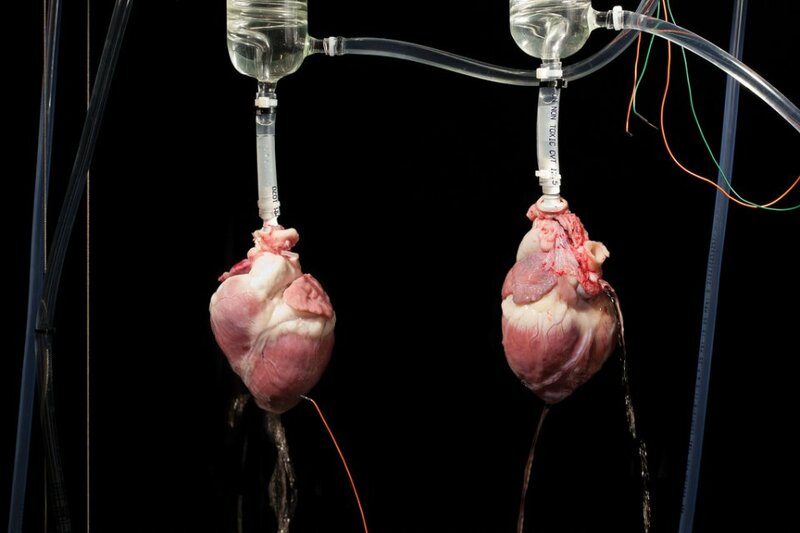 The installation included a fully functioning heart perfusion device used to reanimate to a beating state a pair of pig hearts during live performances. 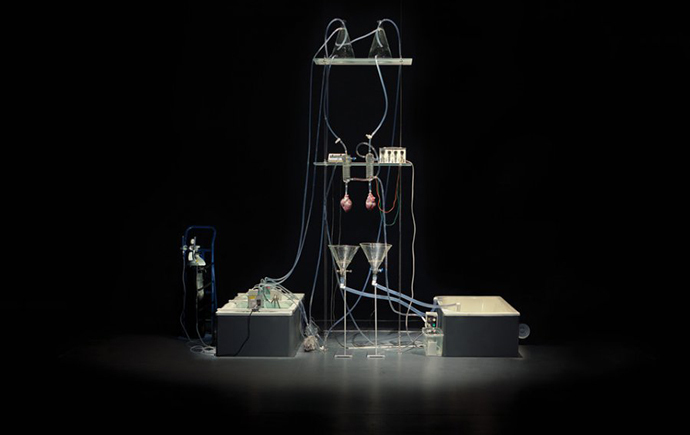 The performances presented viewers with a poignant yet uncanny event, enacting some of the ambiguous boundaries between living and non-living that are manifest in organ transplant processes. The Body is a Big Place was first exhibited at Performance Space, Sydney, November 2011. 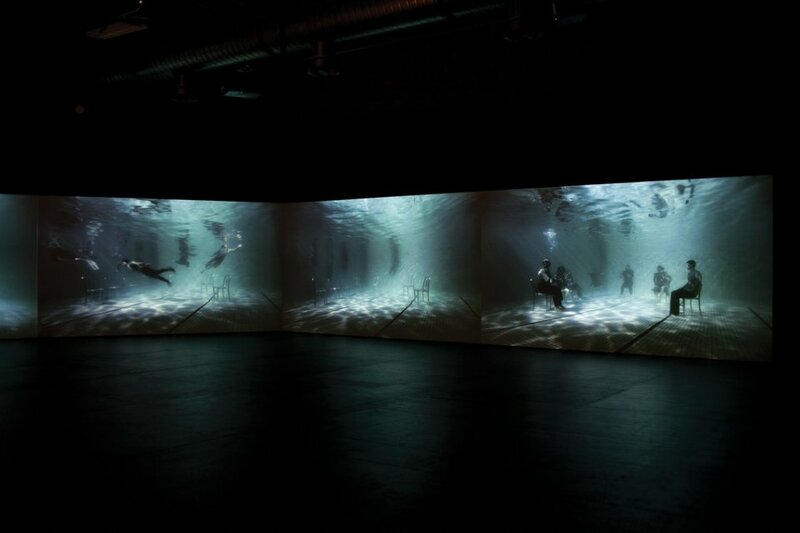 The project was subsequently presented at Prix Ars Electronica, Linz in 2012 where it was awarded an Honorary Mention, and in 2013 at Science Gallery Dublin; Galerija Kapelica, Ljubljana, Slovenia; National Taiwan Museum of Fine Arts; and National Centre for Contemporary Arts (Baltic Branch), Russia. the Australia Council for the Arts; Performance Space; Leonardo Electronic Almanac; Besen Family Foundation; The Editors; SymbioticA, University of Western Australia; Sydney College of the Arts, The University of Sydney; Arts NSW; National Association of the Visual Arts; The Alfred Hospital; and Transplant Australia – Victoria branch. 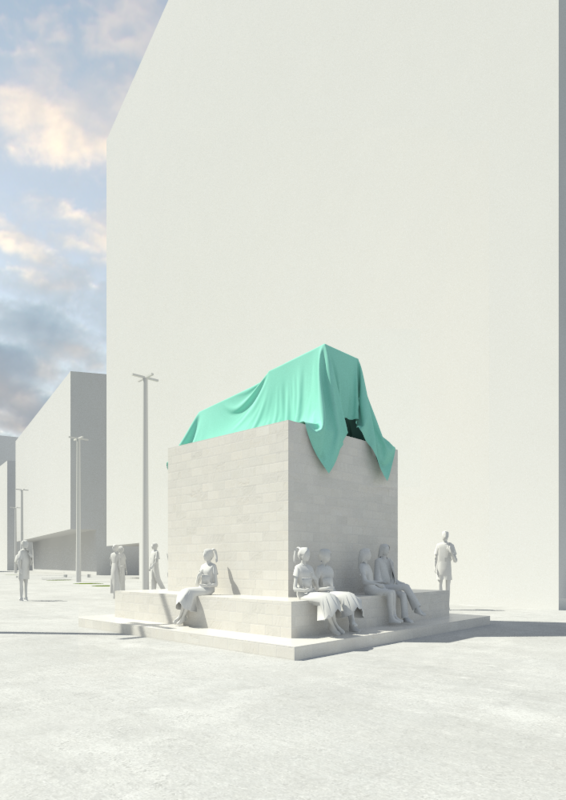 Later development of the work was supported by the Australian Network for Art and Technology; the Australia Council for the Arts; NSW Government through Trade and Investment - Arts NSW; St Vincent’s Hospital, Sydney; St Vincent’s Clinical School, University of New South Wales; Victor Chang Cardiac Research Institute; and King’s College London. 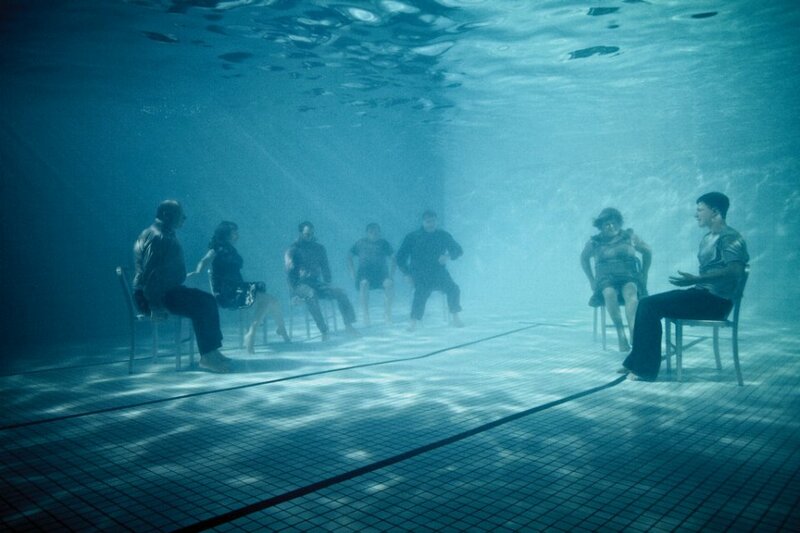 The underwater video work was developed in consultation with Transplant Australia. Still from live pig heart performance, 21 Nov, 2011, Performance Space.